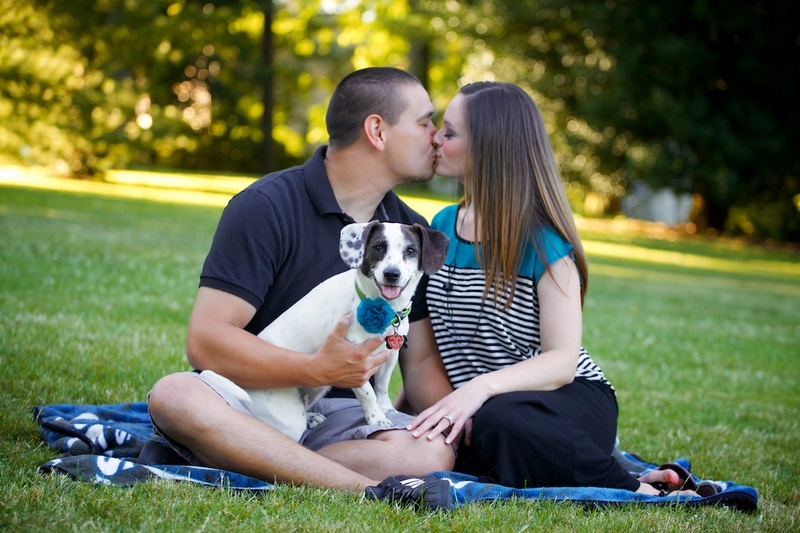 Michelle and Derek had me photograph their engagement session at Volunteer Park on Capitol Hill in Seattle, Washington. Volunteer Park is one of my favorite places to do engagement shoots. From the lush lawns and trees to the picturesque buildings to the view of the Space Needle, there are so many options to choose from.